Coats Group plc, the world’s leading industrial thread and consumer textile crafts business, has developed a metallized thread antenna specifically for use with a revolutionary radio frequency identification (RFID) tag. Convergence Systems Limited (CSL), a global provider of RFID products and active real time location system (RTLS) equipment, is launching a RFID metallized thread tag designed for tracking applications in the industrial laundry, leather, textile and uniform sectors. The patented CSL CS8200 RFID tag includes an integrated circuit and a partially metallized thread, specifically developed by Coats for CSL. The thread acts as an antenna while also securing the tag to clothing, leather or other thin flexible materials. 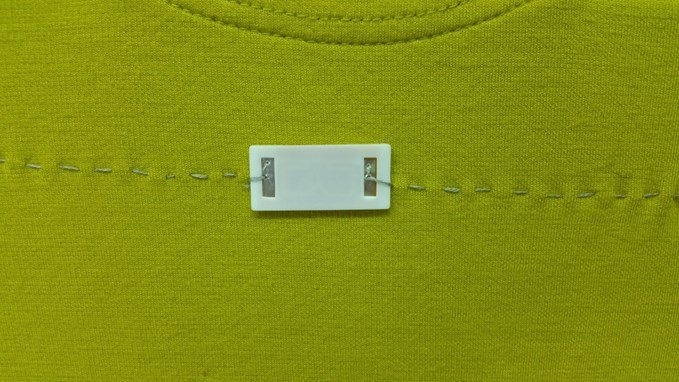 The small, flexible RFID tag can be easily and securely sewn into a uniform, table linen, handbag or other textile in an inconspicuous location, such as in the garment seam or behind the brand label. The development of the thread is of particular significance for Coats as it marks the successful first commercial step for its conductive threads. Building conductivity into thread means it is then possible to incorporate intelligence which opens up many new and diverse product markets. With exceptional durability for washing, drying, dry cleaning and ironing, the CS8200 RFID metallized thread tag is a cost-effective solution for efficient laundry process control, such as batch check in/check out of linens or uniforms. In addition to enabling accurate tracking and management of commercial laundry, the CSL tag is ideal for brand authentication and security of fashion apparel and accessories. 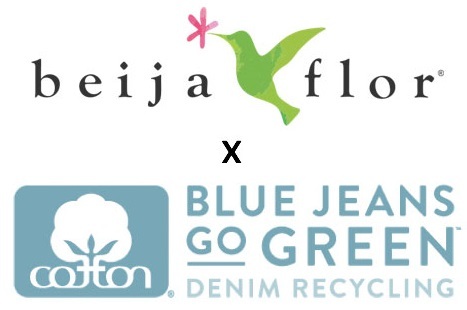 Thank you for taking the time to read our fashion industry technology blog post. We hope that you have found this news to be informative. Learn more about apparel industry RFID solutions here on Apparel Search. You can also check for more information about thread factories such as Coats in our manufacturer section. You may also want to learn about the Secura thread from Coats.